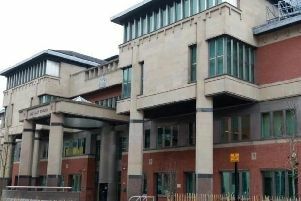 Here are some of the offenders locked up at Sheffield Crown Court this month. 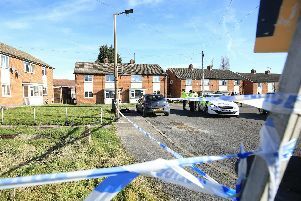 Rebecca Moody, known as Becky, died after an 'altercation' in Thurcroft last night. 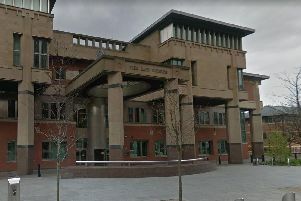 Here are some of those locked up for drug offences at Sheffield Crown Court over the last year. 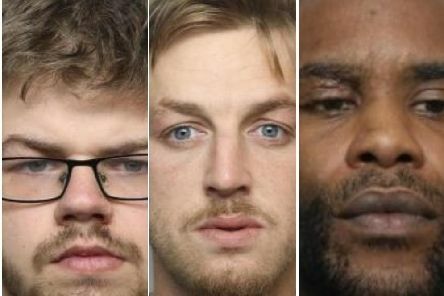 Police chiefs have released the names and photographs of eight men either wanted in Sheffield for questioning about a range of serious offences or recalled to prison. 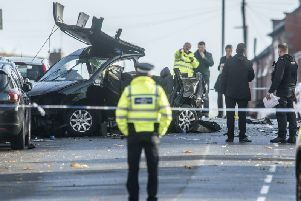 Below is a list of 13 people killed in attacks in South Yorkshire in 2018. 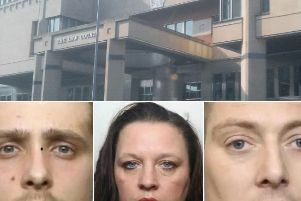 Below is a list of some of the South Yorkshire criminals served with the longest prison sentences in 2018. 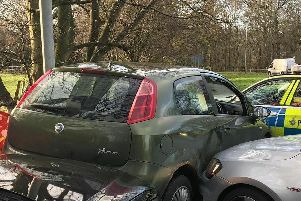 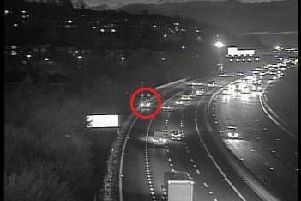 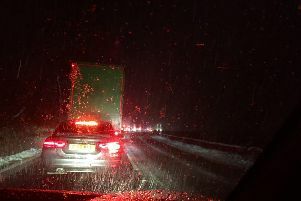 A broken down vehicle has led to the closure of one of the lanes on the M1 exit slip road for Meadowhall and Sheffield this morning. 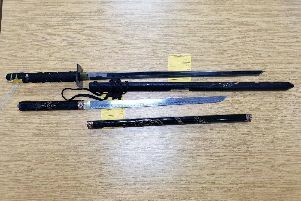 Swords and drugs were found in a car pulled over by police officers in Doncaster. 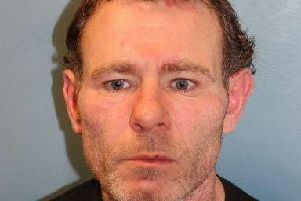 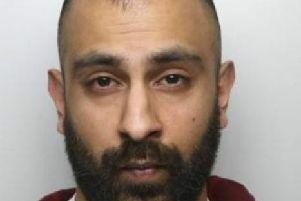 A ‘career’ criminal is behind bars after being jailed for nine years for a number of burglaries in Sheffield. 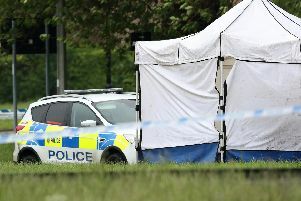 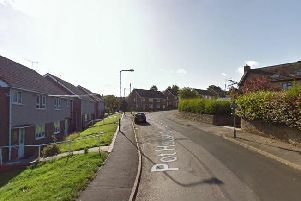 A ‘well known male’ in a Sheffield suburb is under arrest, according to South Yorkshire Police. 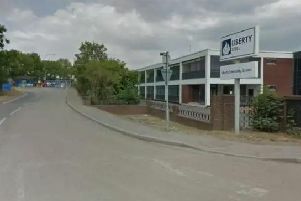 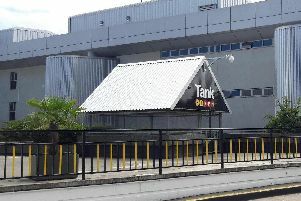 Emergency services were called to a Rotherham steel plant following reports of an ‘explosion’ last night. 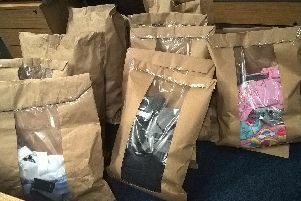 The home of a suspected shoplifter was raided by police officers in Sheffield in a crackdown on the crime.